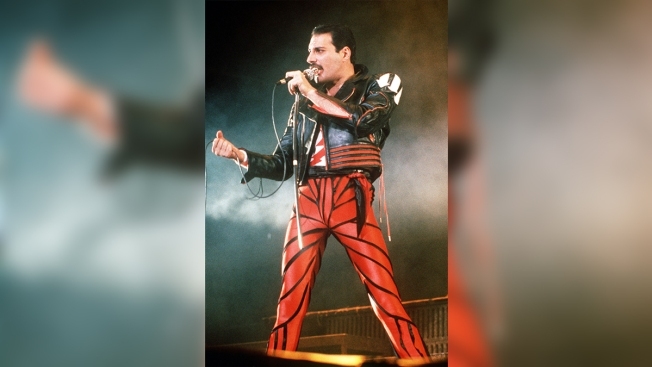 In this 1985 file photo, singer Freddie Mercury, of the rock group Queen, performs at a concert in Sydney, Australia. Queen's "Bohemian Rhapsody" is the most streamed song of the 20th century, racking up more than 1.6 billion streams, NBC News reported. It's also the most streamed classic rock song of all time, according to Universal Music Group, which represents the band’s catalog globally, outside of North America. "So the River of Rock Music has metamorphosed into streams! Very happy that our music is still flowing to the max!" founding member and guitarist Brian May said.